What could be simpler than voice control? In your home, just say “Alexa, good morning,” and your shades can open, your TV turn on and tune to the news, your coffee start brewing – or anything you want. In a hotel, your guests can say, “Alexa, it’s too dark,” “Alexa, turn on the TV,” or “Alexa, ask the hotel to bring me more pillows” and connect to your guestroom control system or your hotel management software. In a conference room, say “Alexa, start my meeting,” and your sound and video system can turn on, switch to the proper input, even connect to your Los Angeles office – while at the same time your lights and shades adjust and your Outlook calendar updates to show the room is in use. 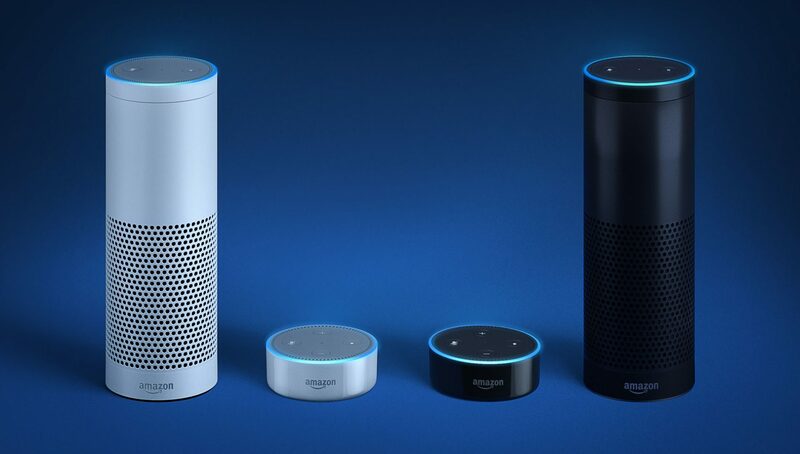 Alexa, Amazon’s cloud-based voice service, used together with Crestron, will give you fast, easy control of almost any kind of system using only your voice. It’s comprehensive. Anything Crestron can control, Alexa can control. It’s seamless. 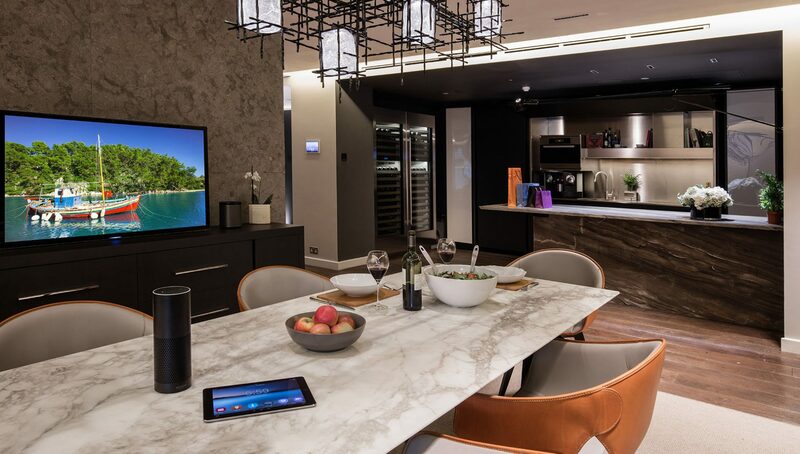 There’s no need to say, “Alexa, tell Crestron we are leaving.” No, just say, “Alexa, we are leaving,” and she’ll adjust the lights, temperature, security, and other systems to your preferences. It’s easy for the integrator, and that’s good for you. Crestron has built Alexa code into the Pyng Control Hub as well as the Crestron SIMPL programming platform, making Alexa a simple, reliable, reasonably-priced add-on. That said, Alexa is new and still changing rapidly. 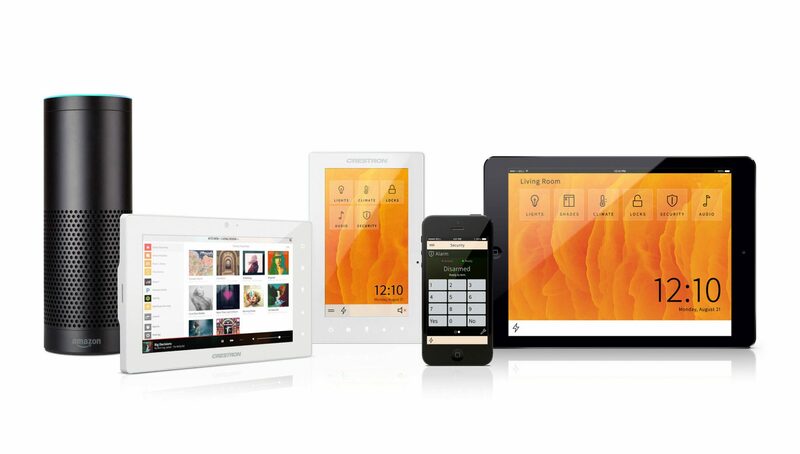 To have the very best experience this year and in years to come, make sure you choose an integrator with extensive experience with Amazon and Crestron systems.